From now till 31 July, passengers will be able to book special fares for flights from Singapore to a host of destinations. All prices are in SGD. Travel dates for these promotional fares are until 31 March 2018. Ticket buyers may enjoy additional 5% off the base fare when they book between 10 July and 19 July 2017 for travel till 10 December 2017. Further discounts are also on offer for our recently announced like Nice, France; Skopje, Republic of Macedonia; Sohar, Oman and Prague, Czech Republic. Additionally, Qatar Airways Privilege Club members will enjoy double Qmiles when they book on qatarairways.com/sg. 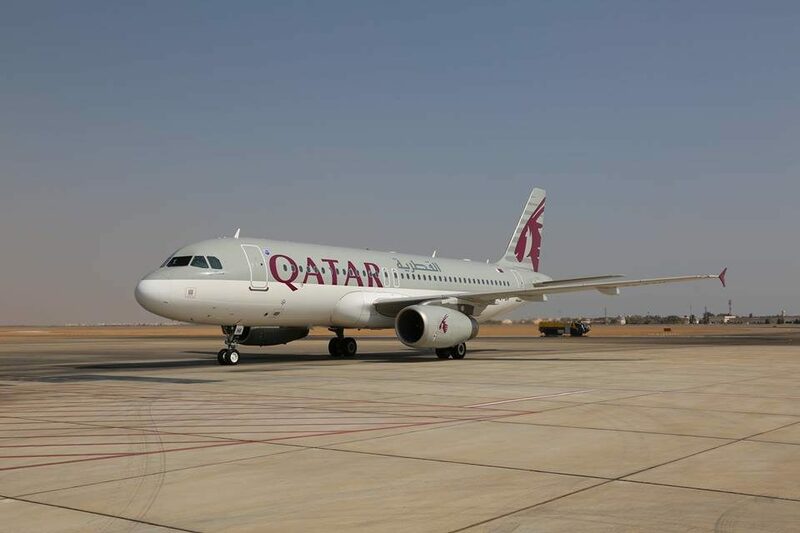 This special promotion follows a string of major recent wins for Qatar Airways at the prestigious 2017 Skytrax World Airline Awards held during the Paris Air Show last month. 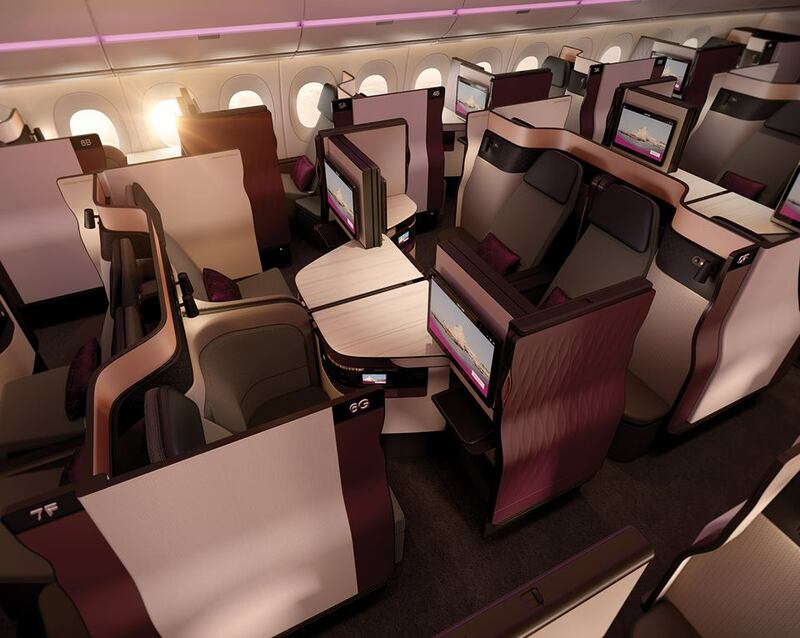 Thanks to the introduction of the new Business Class seat, “Qsuite,” the airline bagged most of the awards this year. Qsuite features the industry’s first-ever double bed available in Business Class, with privacy panels that stow away, allowing passengers in adjoining seats to create their own private room. Adjustable panels and movable TV monitors on the centre four seats allow colleagues, friends or families traveling together to transform their space into a private suite, allowing them to work, dine and socialize together. The airline will expand its global destinations in 2017 and 2018, adding Skopje, Republic of Macedonia; Sarajevo, Bosnia and Herzegovina; Kiev, Ukraine to their destinations. Read more about the Qsuite here.